Your task is to create a TED Talk (5 minutes) about the future of Human Rights in our world. Your video presentation will document the history of Civil Rights in Australia to inspire Global Citizens of the 21st century act in support of the Declaration of Human Rights (1948). Also search “Civil rights methods”. You could also mix other search terms with “Freedom rides”. There is an excellent video on the Freedom Riders in The US and Australia as well as the Aboriginal civil rights movement. A great website by the National Museum Australia. Find information about the fight for civil rights, the struggle for land rights. 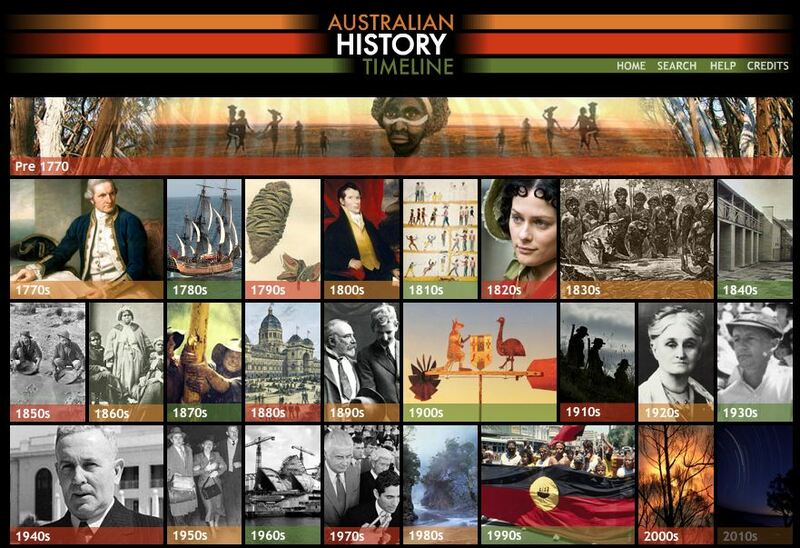 Includes Indigenous Australians’ personal stories, maps and a timeline. An excellent page of a website called Creative Spirits. 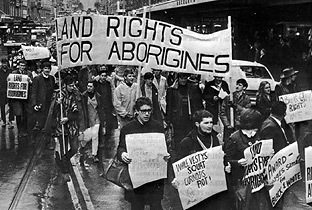 information about the 1967 Referendum and the Aboriginal Tent Embassy. Includes a timeline. From National Film & Sound Archive. Australian Human Rights commission – Australia as a nation – race, rights and immigration – Quality and easy to understand. handy primary source links. The Wake Hill Walk off – national archives. This is particularly good for Primary sources. History.com presents a Civil Rights Movement gallery featuring 15 video clips, 6 speeches, 8 photo galleries, and 1 interactive. 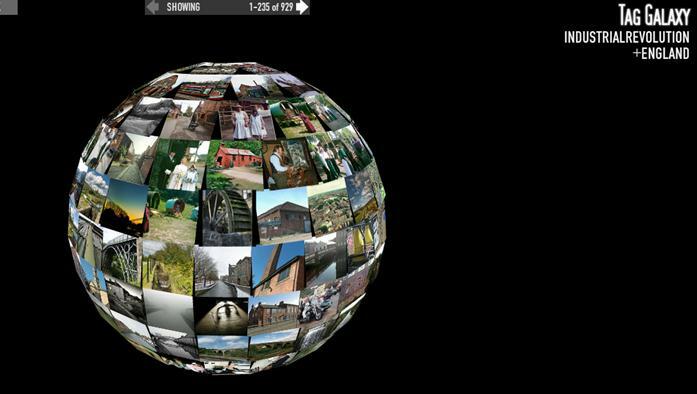 Another way into a topic (particularly modern day )is through tag galaxy –is a way students can get a visual impression of a topic. Check out this one using freedom rides then choose Australia as tags. Context of the item? American? Dates? Use Bibliography generators such as the Harvard generator or Cite this for me to reference sources you have used. Consider the language demands of this activity. Our Library Academic writing page and particularly pages on the language of cause and effect and modality will help you with this assessment.